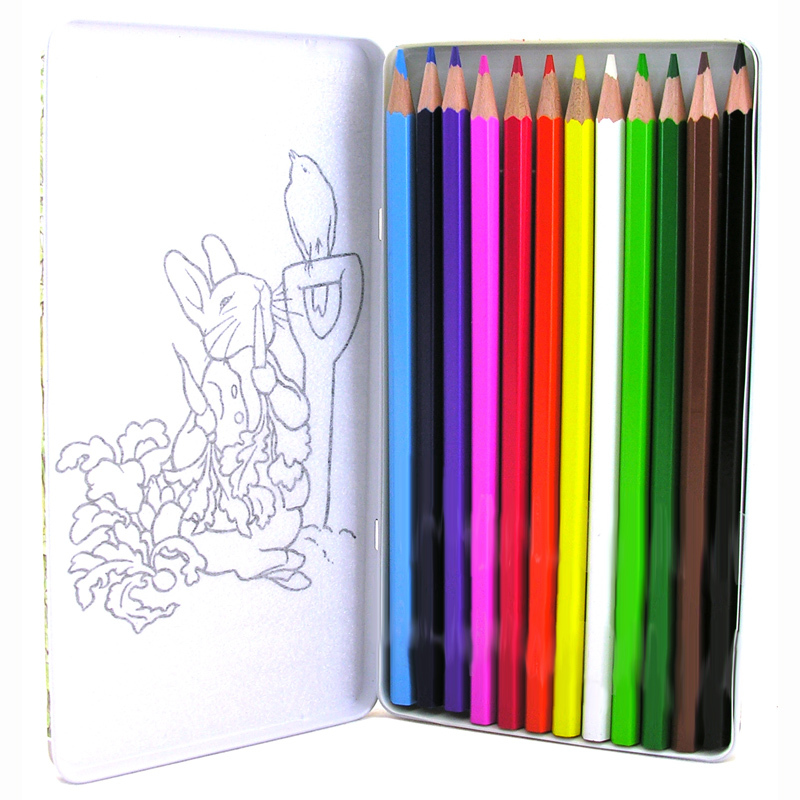 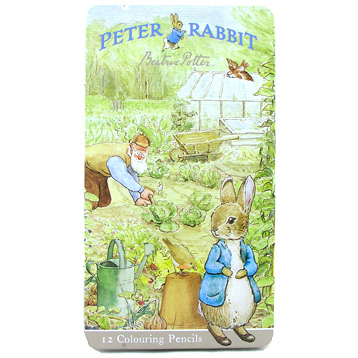 The Peter Rabbit Colouring Pencils Tin contains 12 coloured pencils in a variety of shades of blue, green, yellow, red, purple, pink, orange and many more! 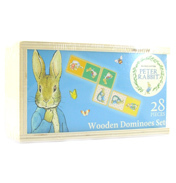 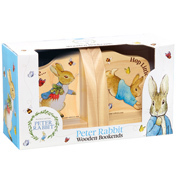 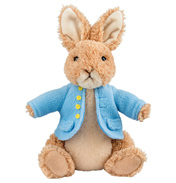 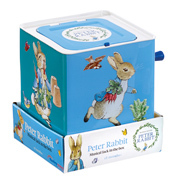 They are perfect for fans of Beatrix Potter’s Peter Rabbit as the storage tin displays a lovely scene featuring Peter Rabbit. 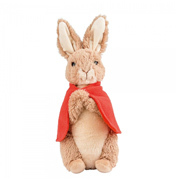 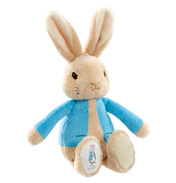 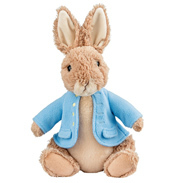 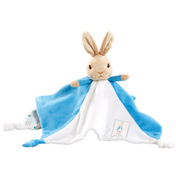 Create your very own drawings of Peter Rabbit and friends and enjoy endless hours of creative fun!